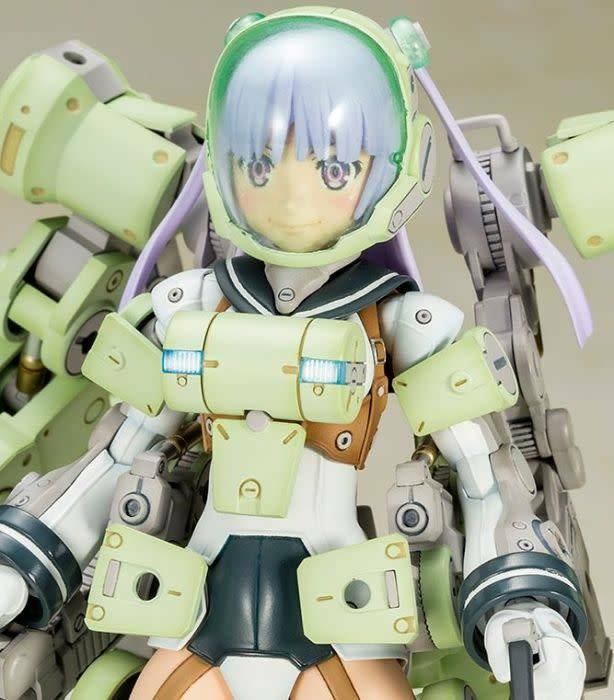 The model kit contains decals for the eyes and other markings. 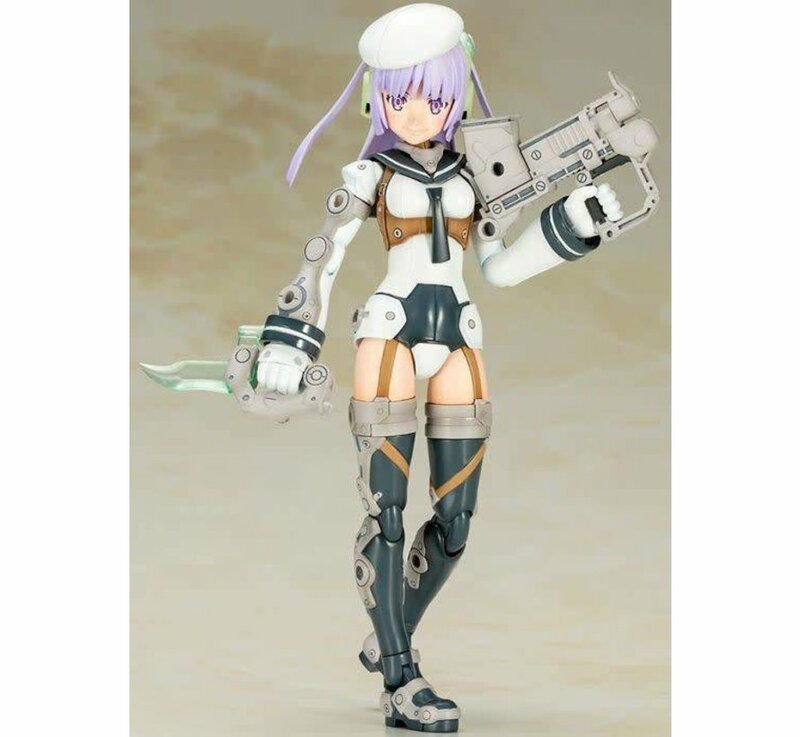 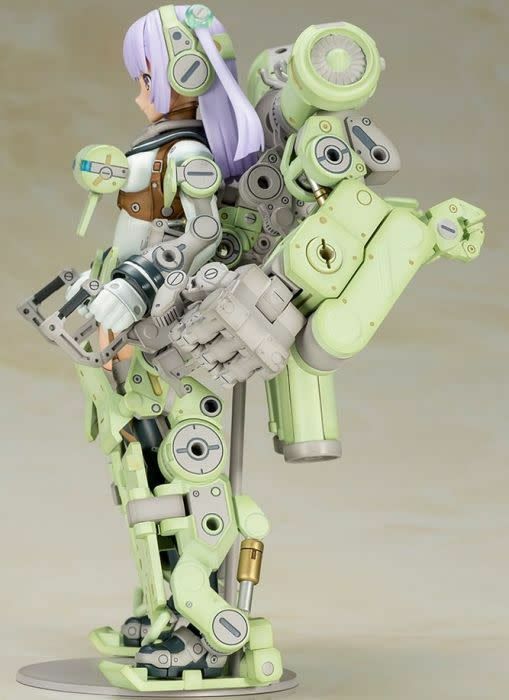 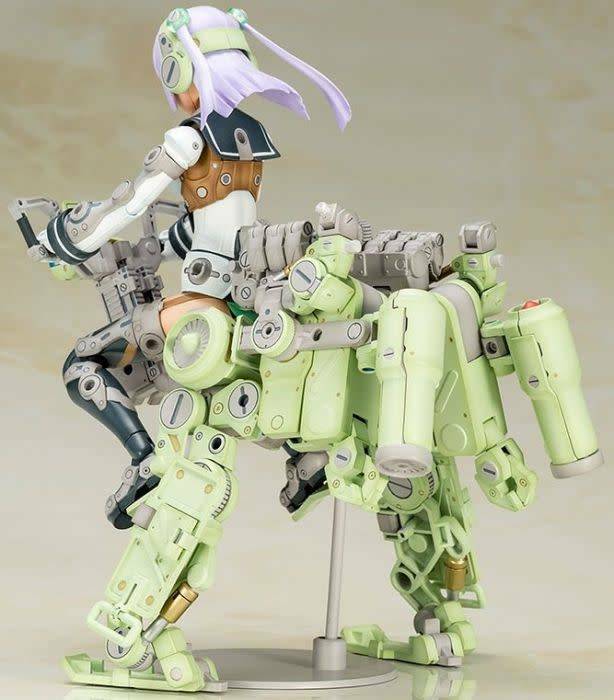 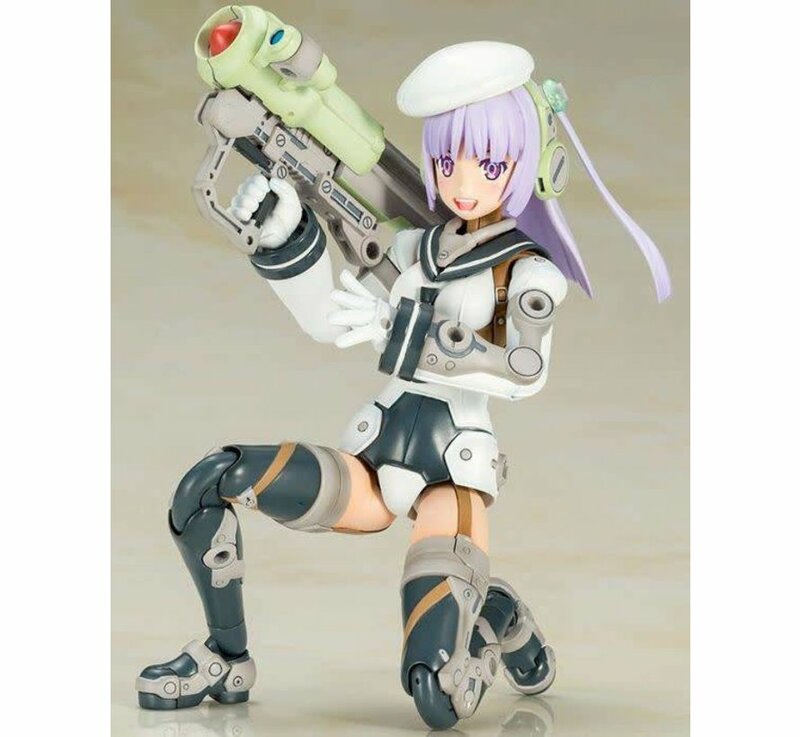 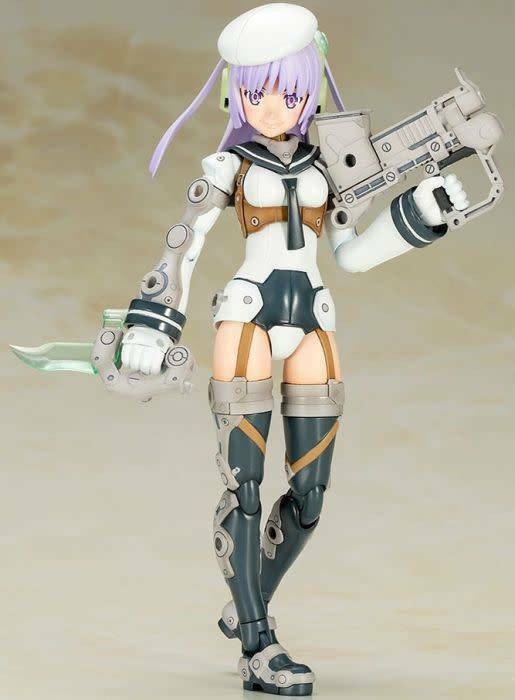 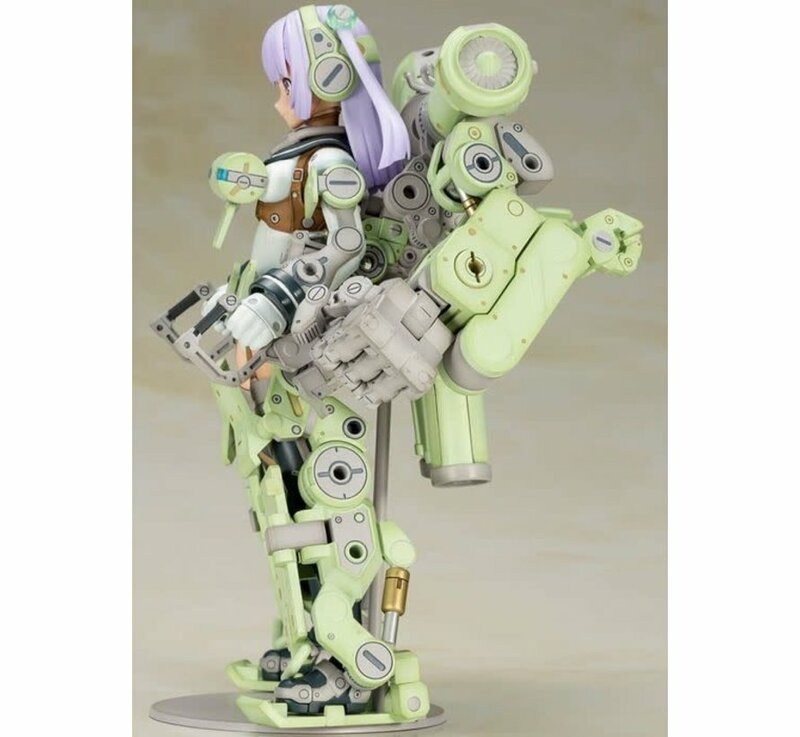 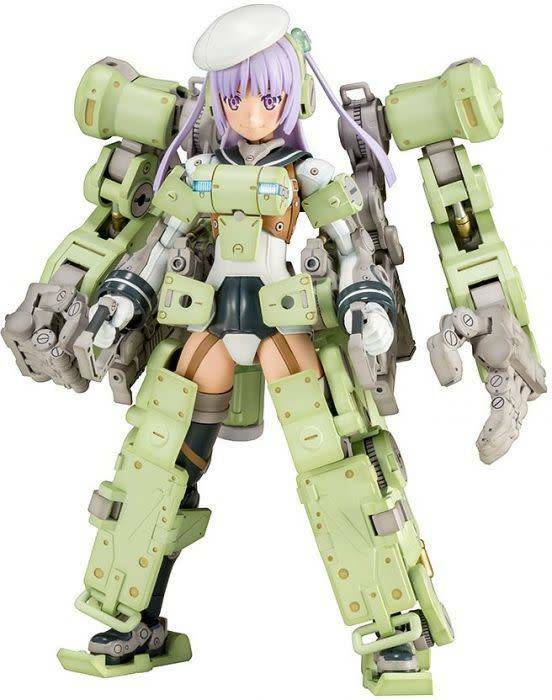 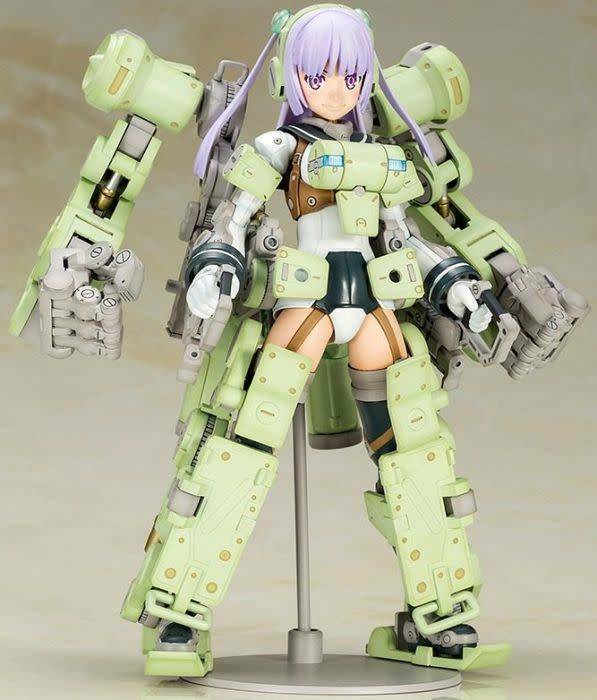 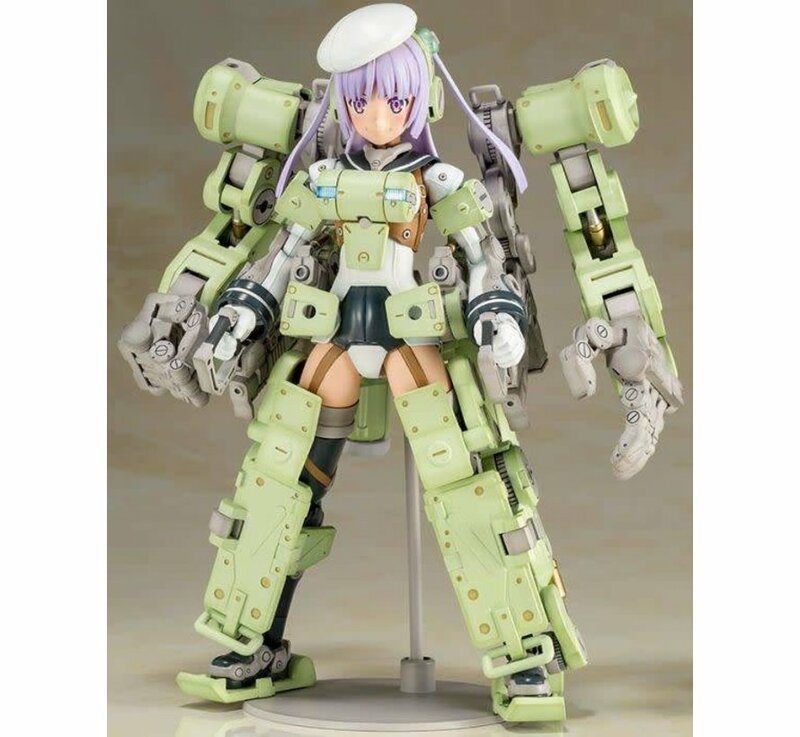 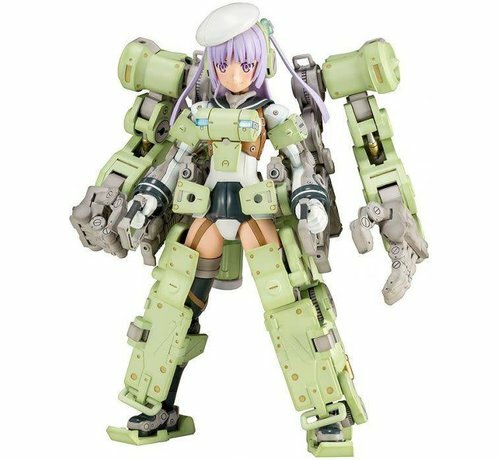 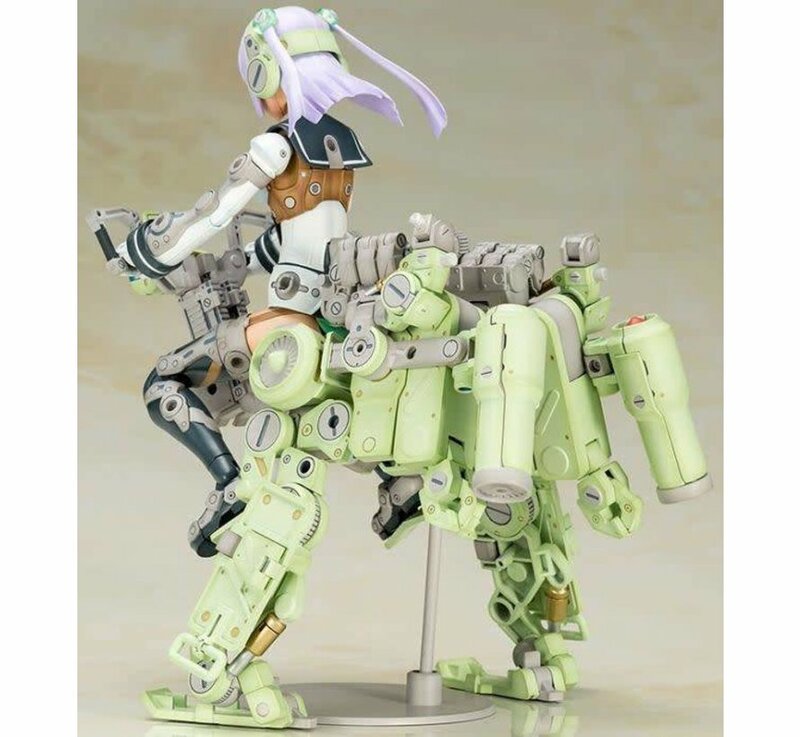 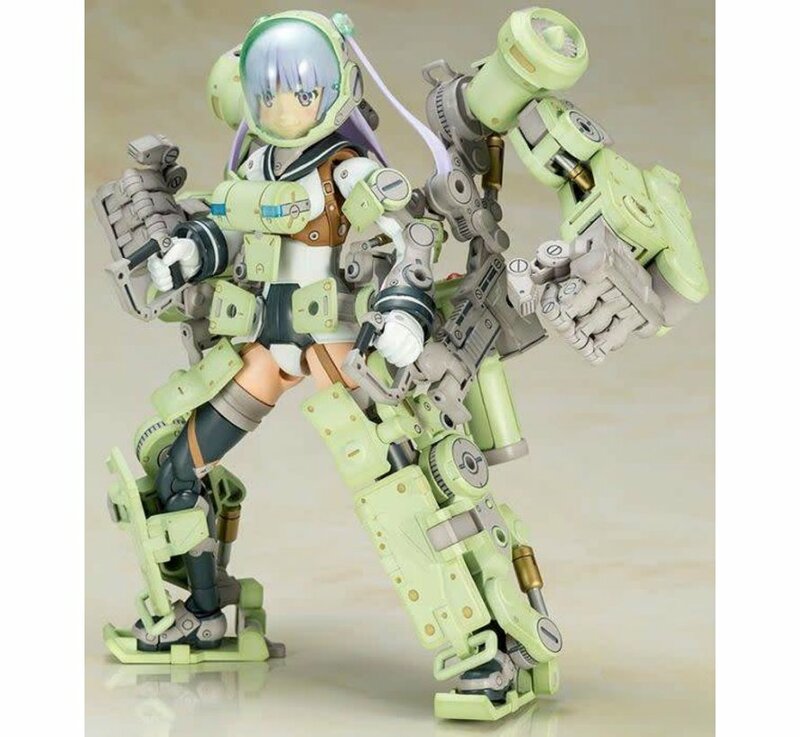 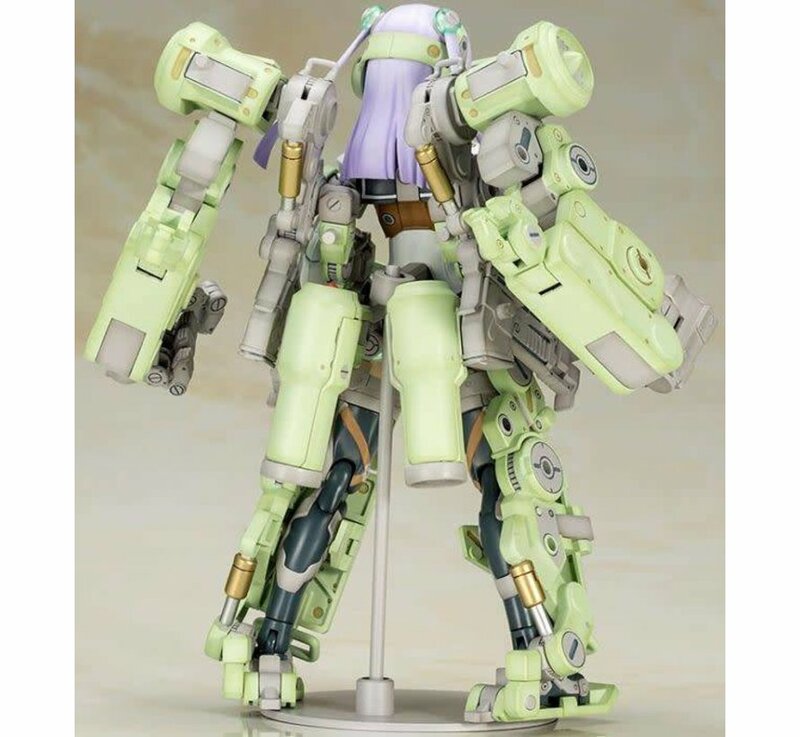 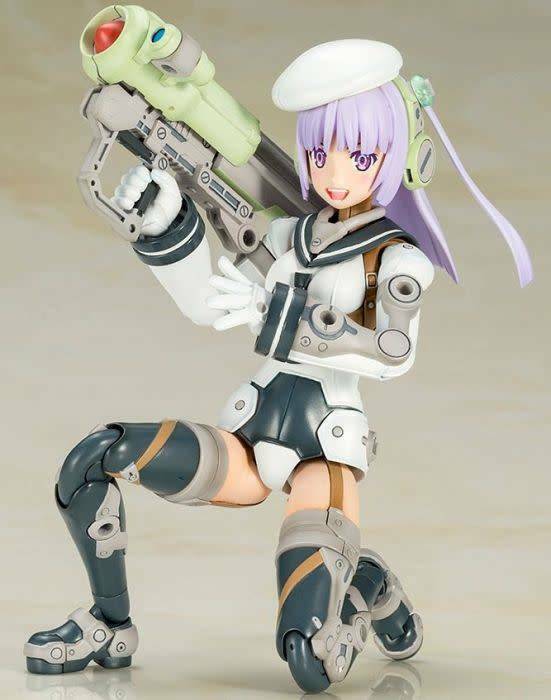 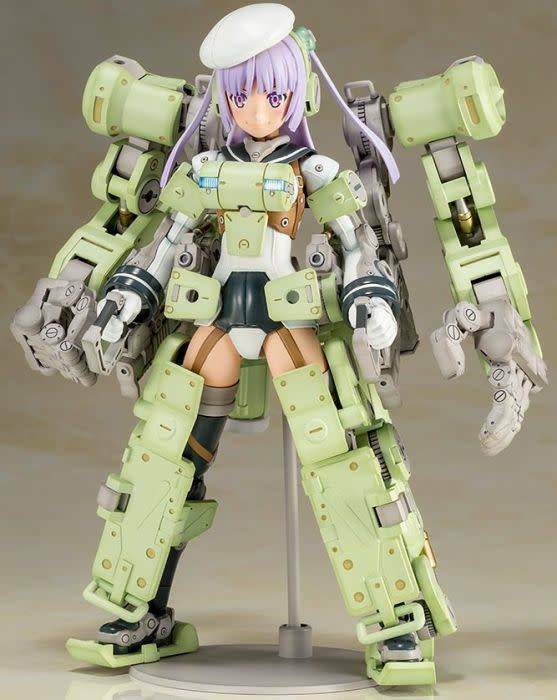 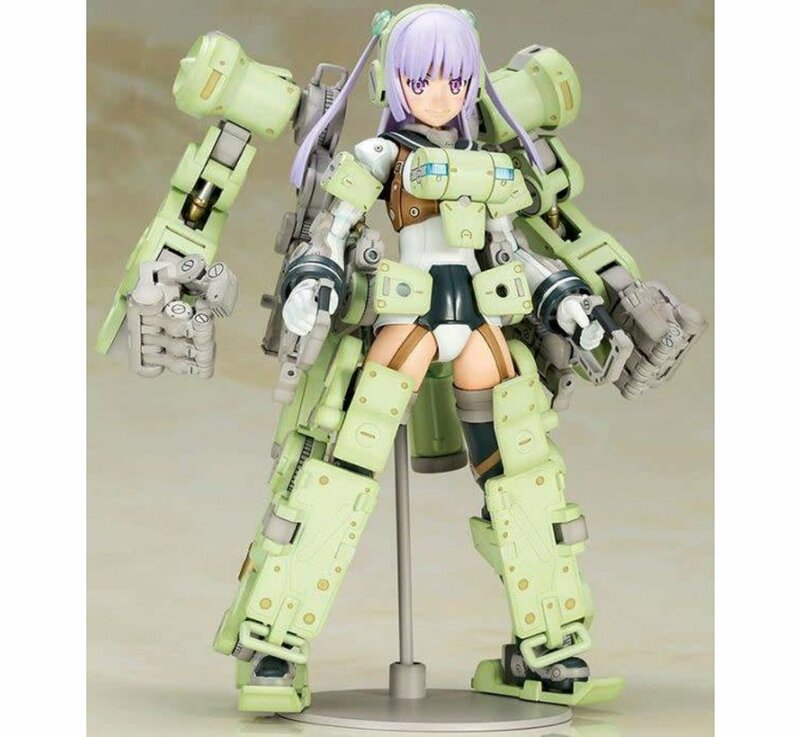 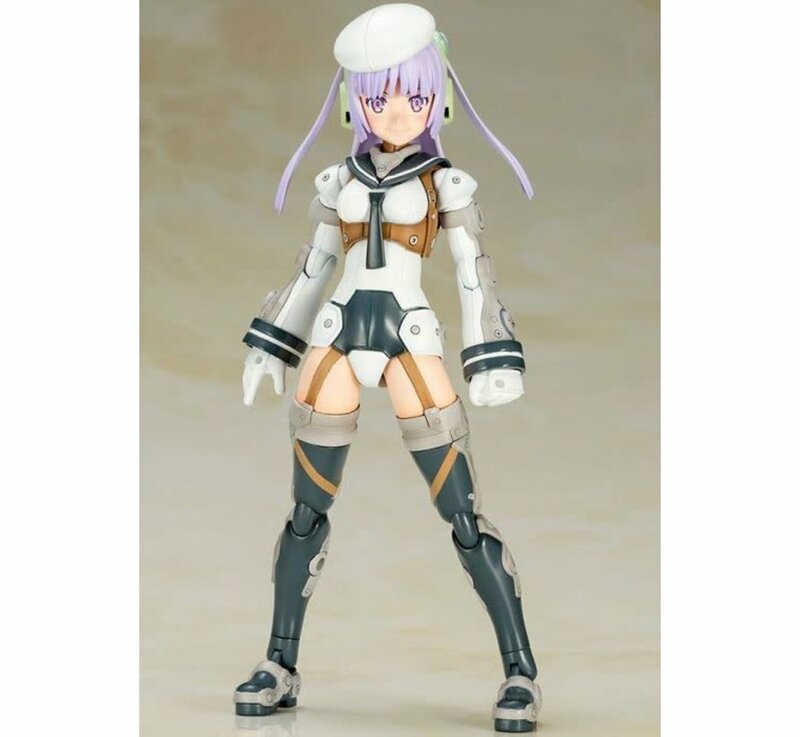 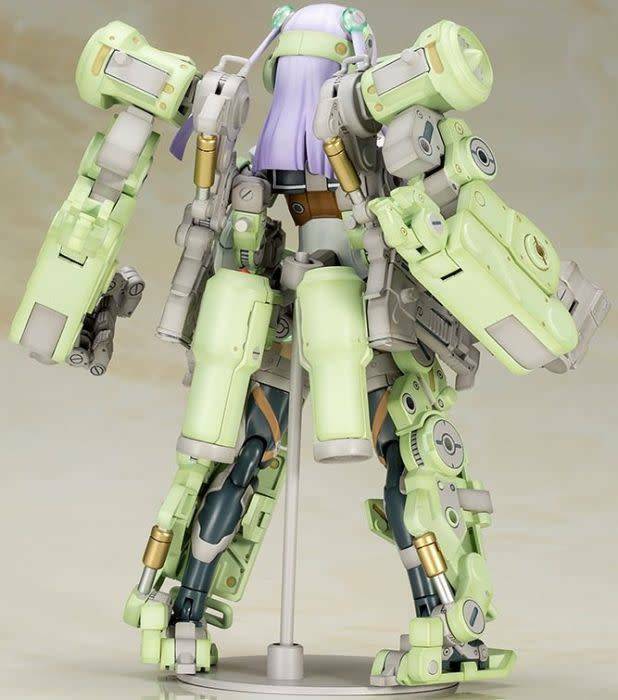 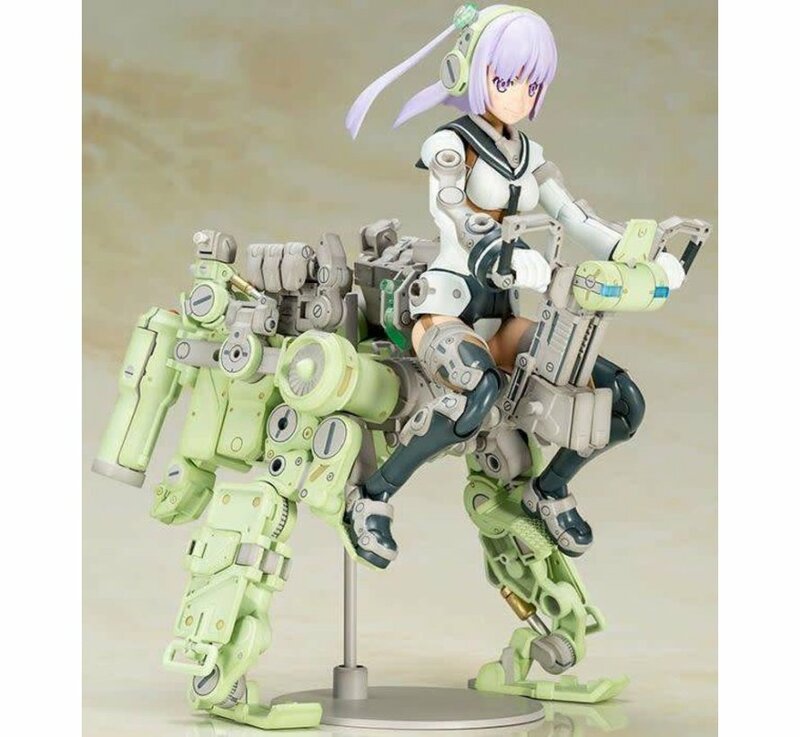 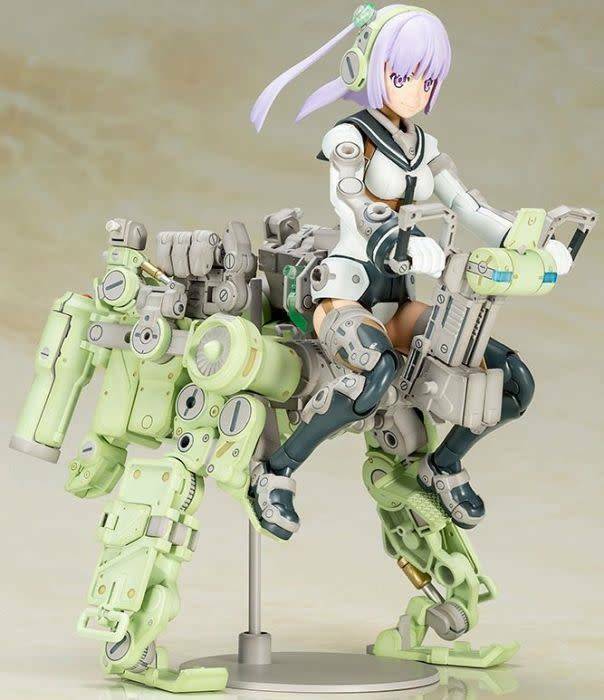 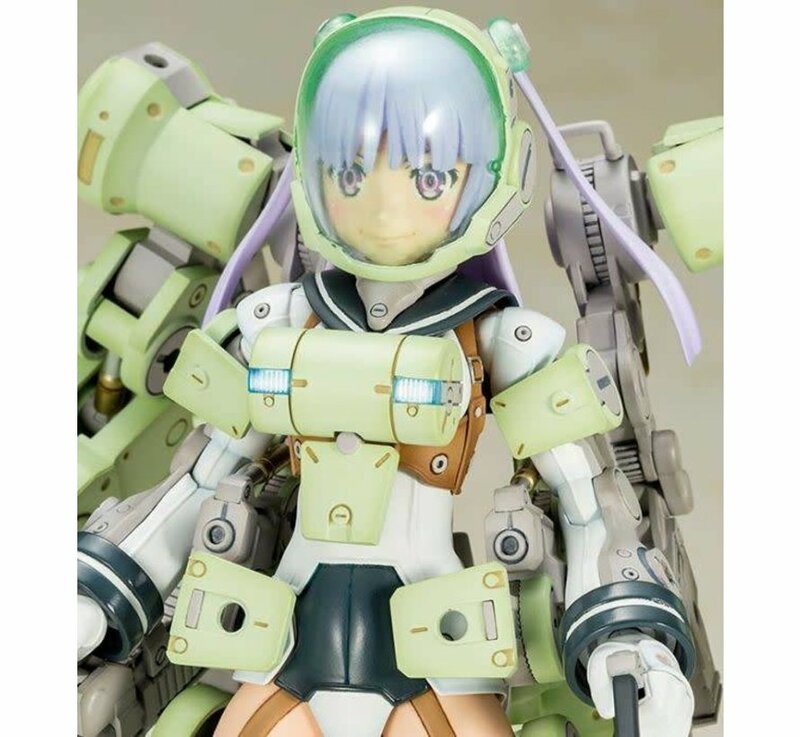 he latest model to join Kotobukiya’s popular Frame Arms Girl line is GREIFEN! 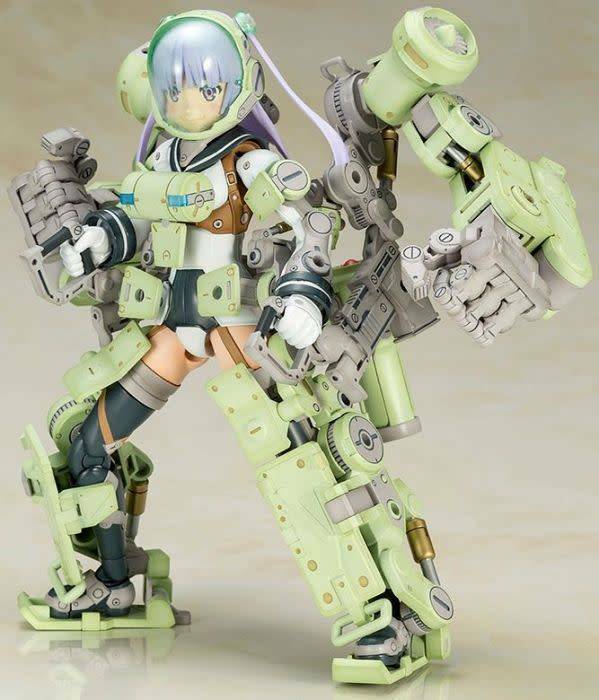 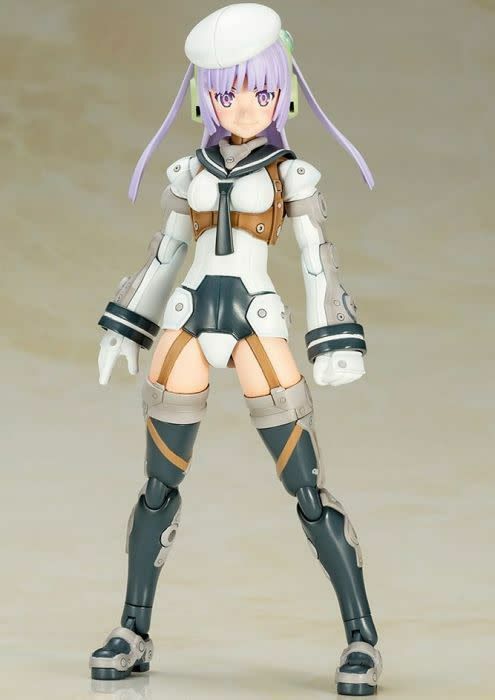 Based on the original Frame Arms mech designed by Tomotake Kinoshita, Greifen was converted into the adorable Frame Arms Girl form by Tomotake Kinoshita himself!